Take a look at our past itineraries for some travel inspiration. 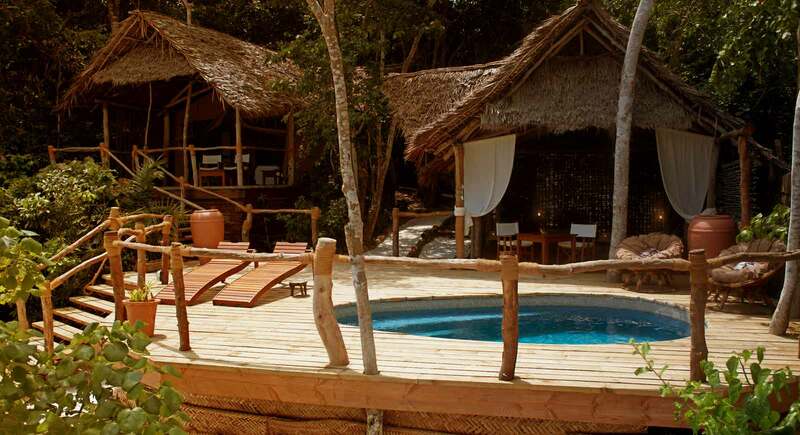 Get in touch to build your dream safari. 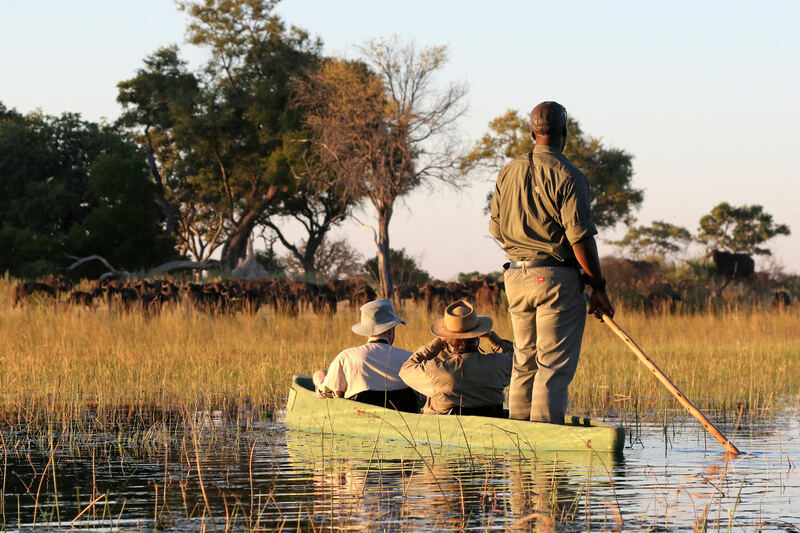 A few examples of safaris that we have done to give you more ideas for your own tailor-made experience. 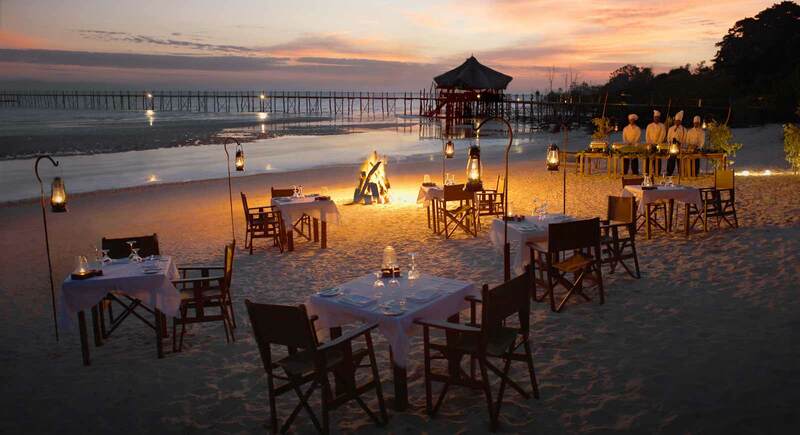 Tanzania, Pemba & Zanzibar – Ngorongoro Crater, Olduvai Gorge, Fundu Lagoon and Stonetown. 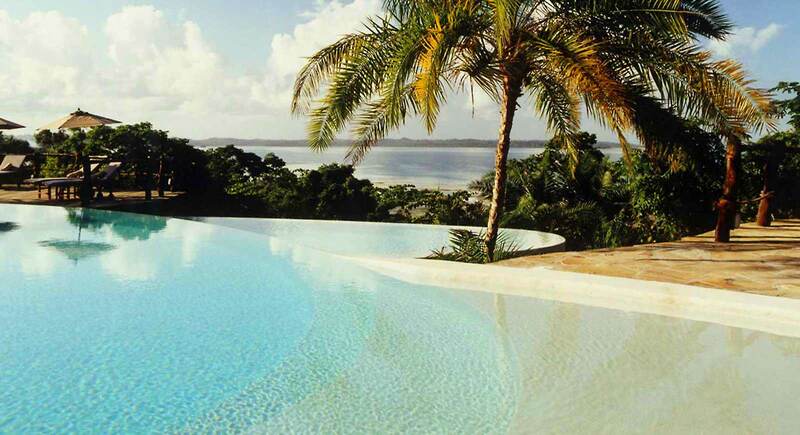 Tanzania, the cradle of mankind, has it all. It’s the ultimate wildlife safari destination. 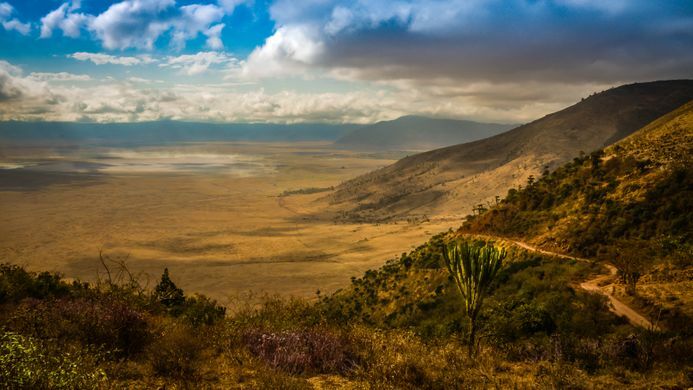 Mount Kilimanjaro, Ngorongoro Crater, the Serengeti and Zanzibar. From the spectacle of tens of thousands of wildebeest in the Serengeti to diving on the coral reefs in the Misali Marine Reserve, the variety of experiences is awe inspiring. Designed for a family of 4 celebrating the retirement of the father, the end of university for their two boys and a huge thank-you to the matriarch. The brief was to blend amazing vistas, as many wildlife species as possible and a splash of culture. Finishing off with a chilled beach experience where mum could relax whilst the boys were entertained with diving, fishing, canoeing and more. 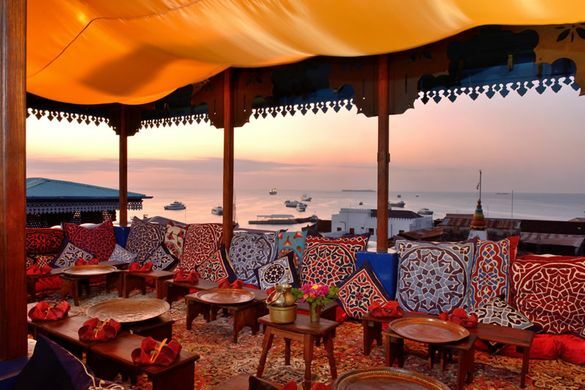 Finally a night in Stonetown, with the hustle all around you – the opportunity to pick up some beautiful hand crafted gifts for yourself or friends and a night to remember in incredibly decorated rooms and some of the most delicious food served on a rooftop restaurant with views you will not believe. Designed for a busy family of 3 living in London to fill the Christmas/New Year break. The brief was to include some action for their 15 year old son, ‘something spectacular’ and a wildlife experience – all in a week! 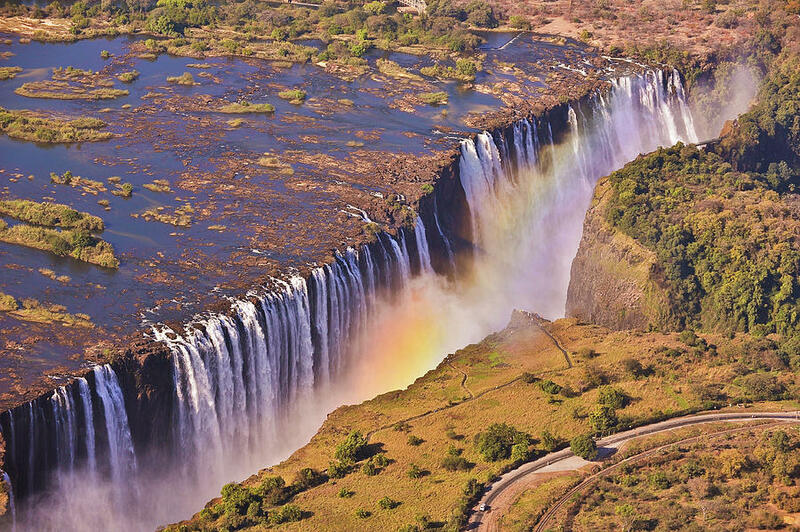 Victoria Falls is truly a spectacle and it’s where I grew up. 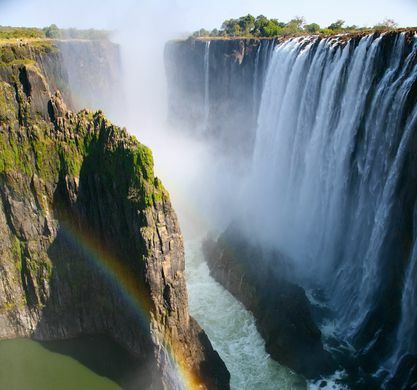 There’s so much to do apart from seeing the amazing waterfalls – bungee jumping, zip-wire through the falls chasm, canoeing, micro-lighting, white-water rafting and much more. For the less active it’s cocktails on the riverbank watching the elephants and hippos and incredibly diverse birdlife. An amazing wildlife encounter is an early morning walking safari to find the rhino in the Mosi-oa-Tunya National Park. 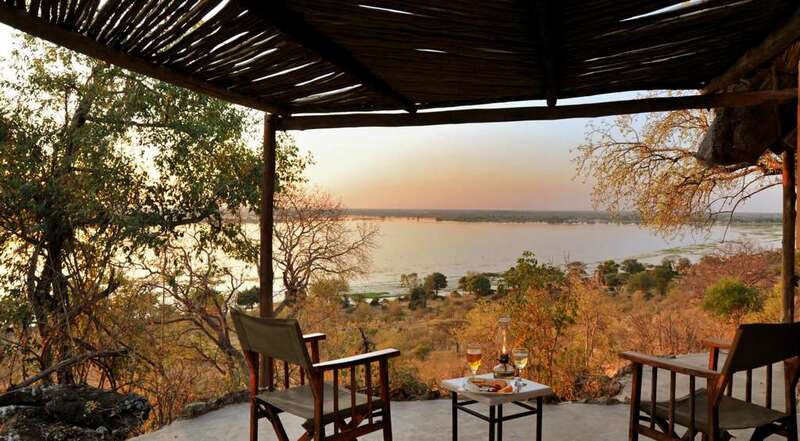 Short but sweet, Muchenje Safari Camp in Chobe will fully immerse you in the bush with the classic safari experience – game drives and walking safari where you will see more than you thought possible. 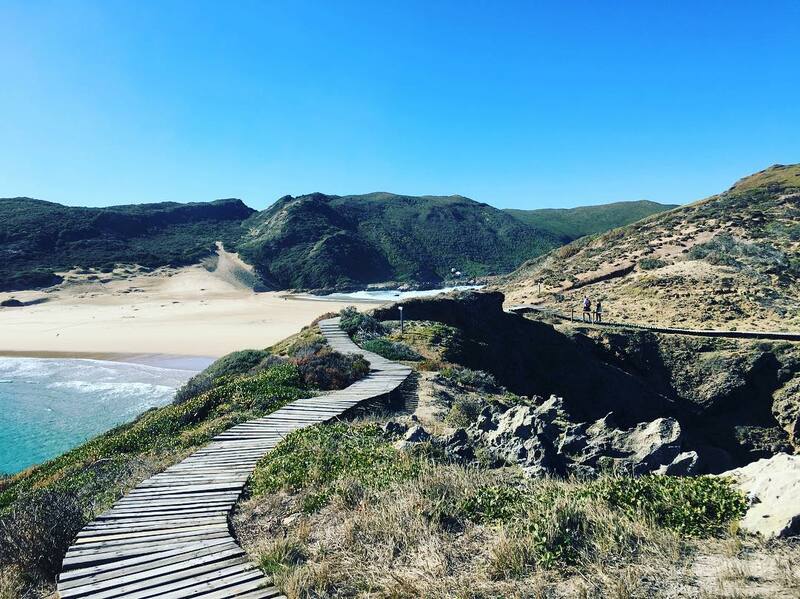 This trip was designed for a couple looking for sunshine, sandy beaches and a little luxury over the New year. 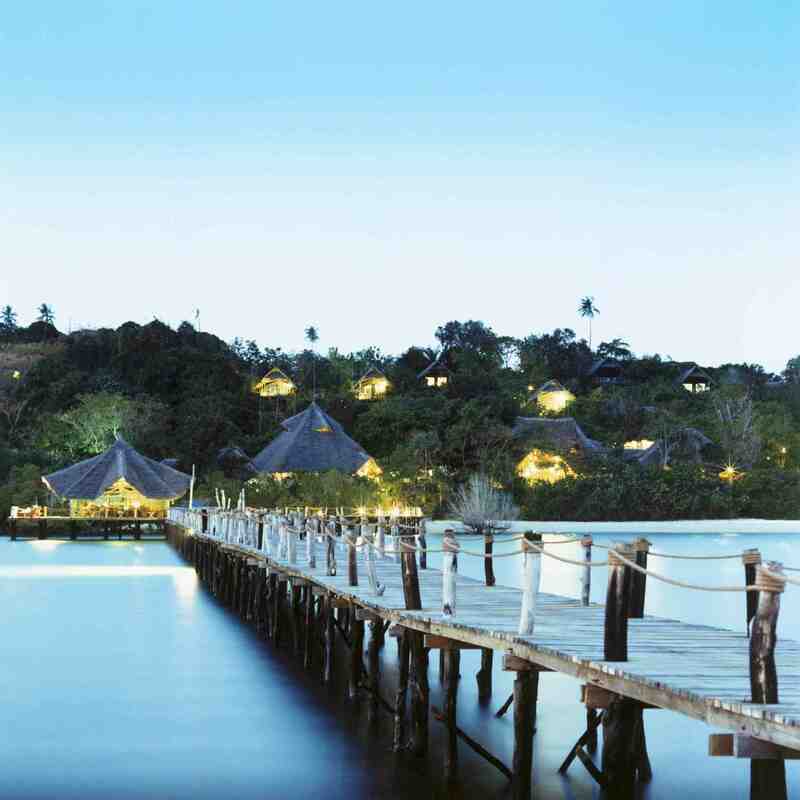 Fundu Lagoon is a wonderful resort I have visited several times and gives you the opportunity for complete relaxation. Lay by the pool with a cocktail, get pampered in the spa or enjoy incredible ocean views from the Jetty Bar. For the more adventurous, ocean exploration is at your fingertips. A Dive Centre with excellent staff and instructors can make your trip! (I absoultely love the SCUBA diving, there is so much to see!) 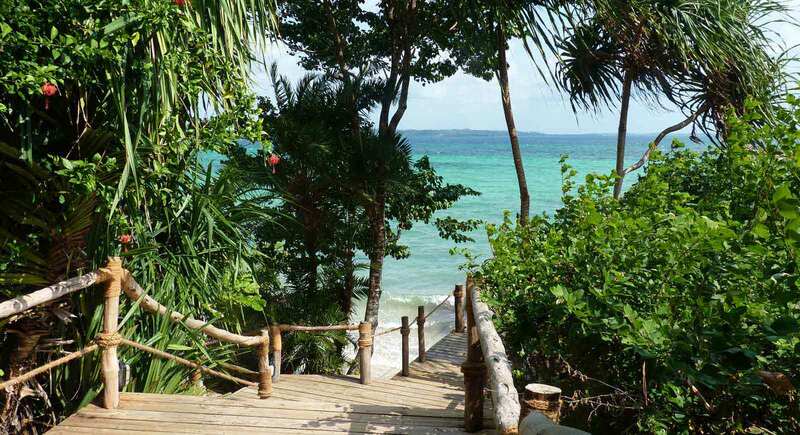 Or there are watersports galore, kayaking and deep-sea fishing trips. All in a beautiful location with amazing people to look after you and fabulous food. Travelling through the vast landscapes the imagery etches itself indelibly in the memory. 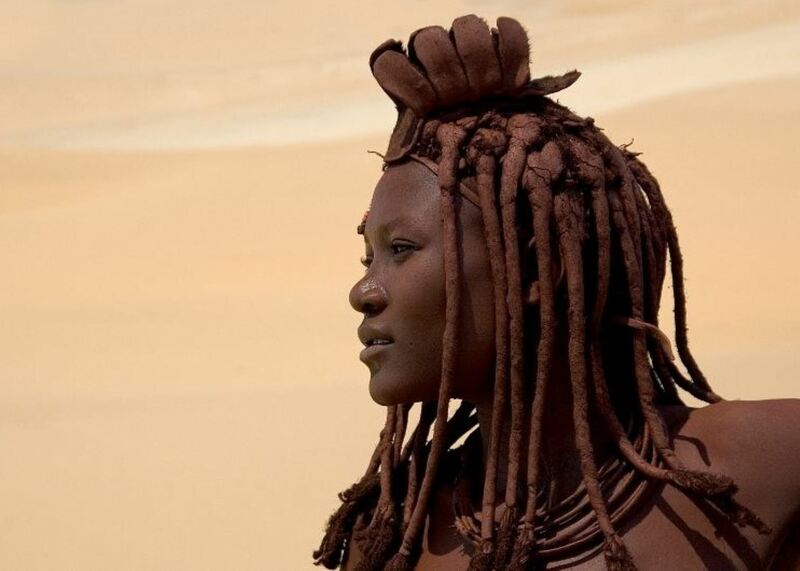 The Etosha National Park, Namib Desert, Sossusvlei and the Skeleton Coast are so diverse but the jewel in Namibia’s crown is the home of the nomadic Himba peoples – the Kaokoveld. As an 11 year old exploring the dry riverbeds of the Kaokoveld with our family on recce’s for my father’s safaris the desert adapted elephants, ostriches, oryx and occasional rhino carried on with their daily pilgrimmage to the scarce waterholes. Exploring the Marienfluss revealed thousands of springbok and a few oryx grazing on the plains and occasionally we would come across the small huts of the Himba, sharing our supplies and water with them. 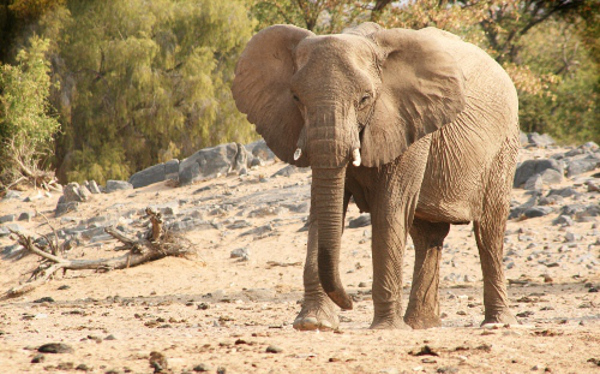 For over 25 years we have returned to to Namibia and the Kaokoveld which has hardly changed in that time. 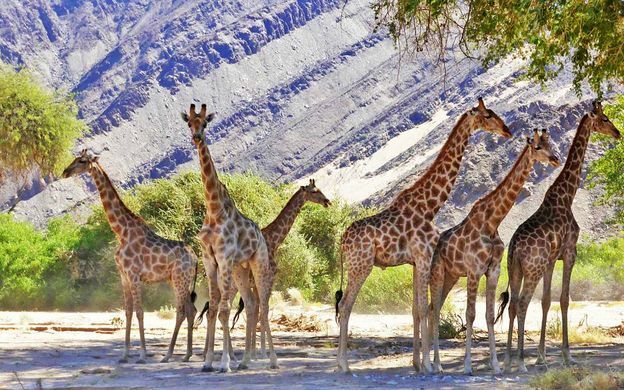 This safari was designed for two couples wanting an ‘off the beaten track’ experience with a ‘glamping’ element into the Kaokoveld, exploring the Skeleton Coast and Etosha. 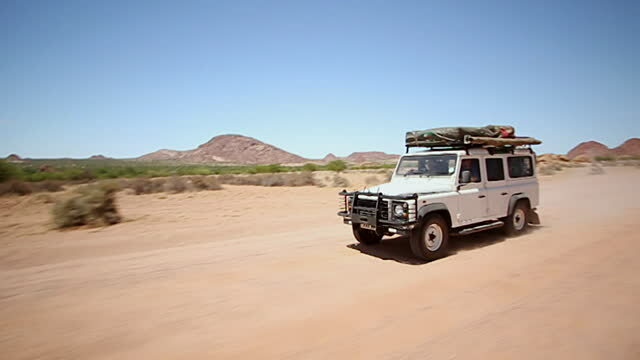 A fantastic safari – originally designed for a couple, but that would easily work for a small group – that really packs everything in. 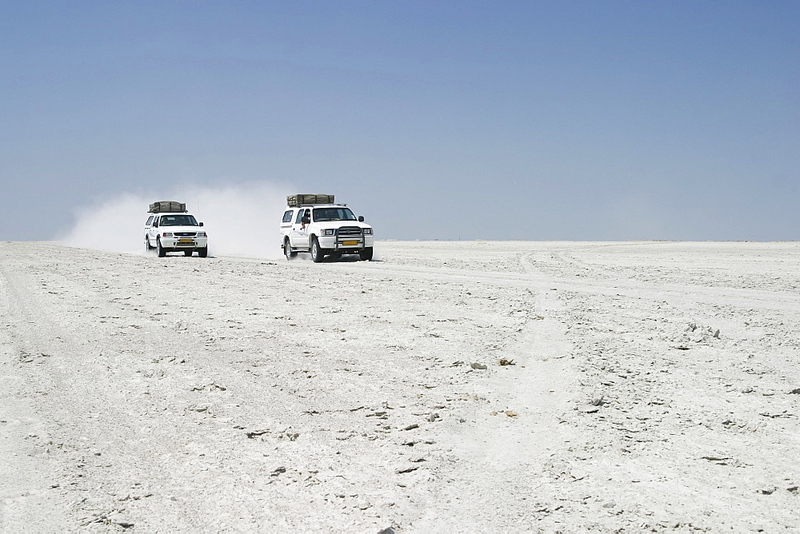 A trip of extreme variety, the thunder of Victoria Falls, to the lush Okovango delta and the wide open salt pans. This safari really has it all. 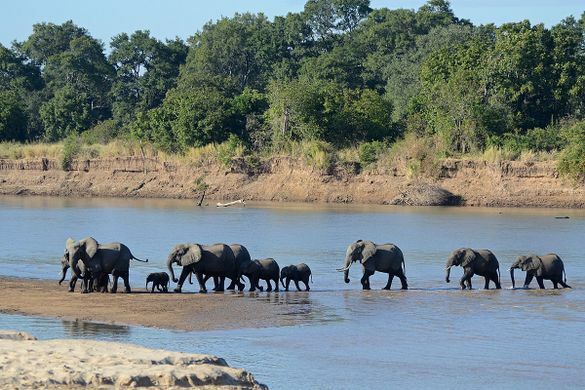 South Luangwa National park is one of my ultimate safari destinations having visited many times as I have grown up. You will never tire of the sheer abundance of wildlife and the true sense of wilderness that comes with intermittent phone reception. 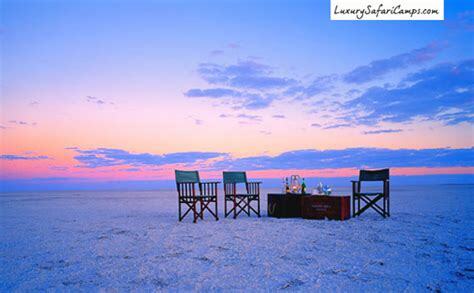 Moving on to the complete scenery change in Botswana that comes with the vibrance of the Delta floodplain and its amazing birdlife and wildlife, and from there placing you in the luxury of Jack’s Camp and the beauty that comes from the sense of isolation on the Magkgadikadi Salt pans. 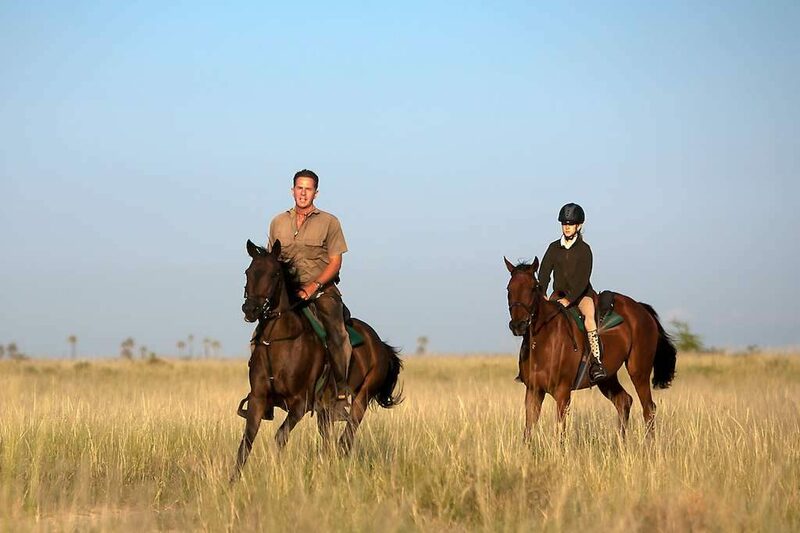 A whole new safari that is all about the horses – a wildlife experience from a different perspective. Mount up and join us for the ride of a lifetime. 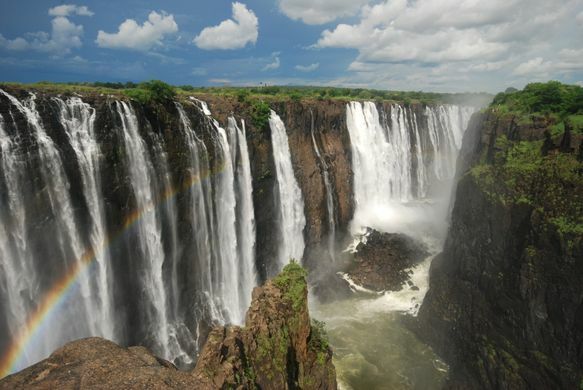 Starting in Livingstone with the fantastic Victoria Falls and a chance to recuperate, whilst taking in some fabulous scenery and wildlife sights. 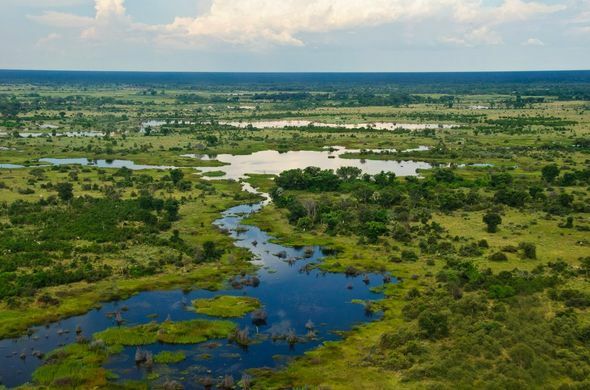 Prepare yourself for a bombardment of wildlife from Chobe – predators to your hearts content – and all from the slightly more comfortable vantage point of a vehicle. We then take you on for a splash of greenery and watery wonders in the Delta where you will meet the first of your four-legged companions. 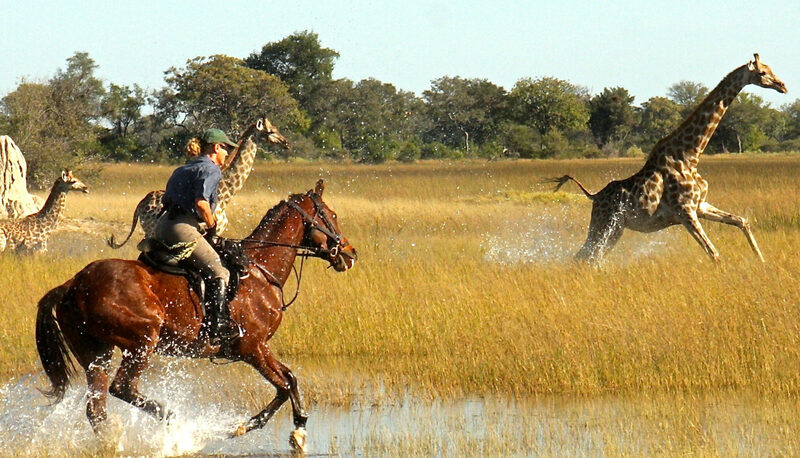 Be amazed at how close you will get to the wildlife from horseback. 3 days seems short but from astride a horse you’ll be living every second to the fullest. 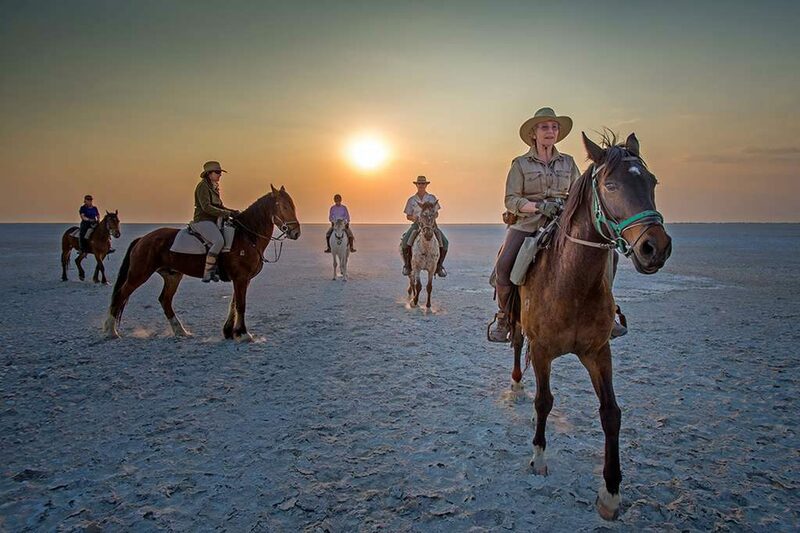 And finally on to the luxury of Jack’s Camp and the endless salt pans stretching in to the distance… prepare for some more close encounters and an incredible camp to return to after your daily riding escapades before bidding your ponies farewell and heading home with some fantastic tales to tell.